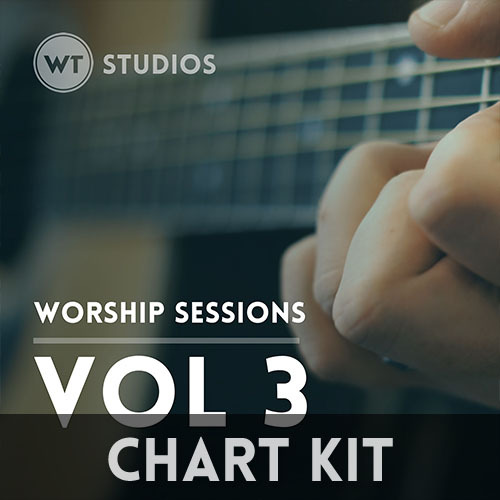 Great Is Thy Faithfulness Chord Chart kit includes both Nashville charts and lyric charts in various keys. Your download will be in the form of a .zip file. Extract the file and you will find two folders, ‘Lyric Charts’ and ‘Nashville Charts’.